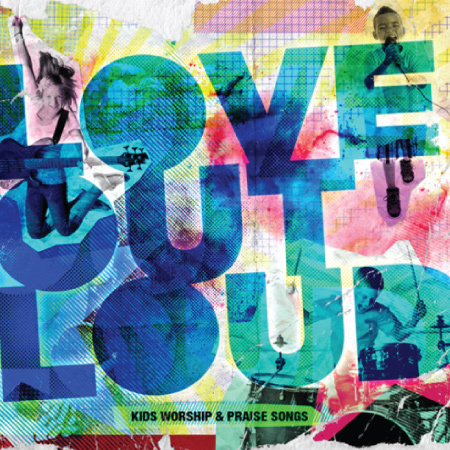 If you’re looking for a DVD of worship & praise songs to help kids of all ages worship God, then look no further. 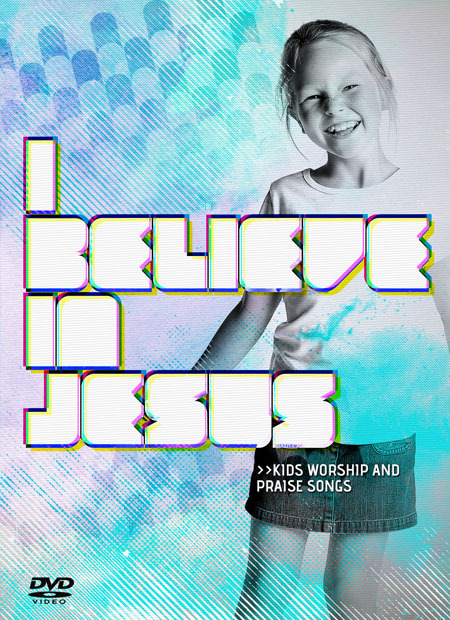 Ken Blount Ministries presents the all new Kids Worship & Praise DVD “I Believe In Jesus”. 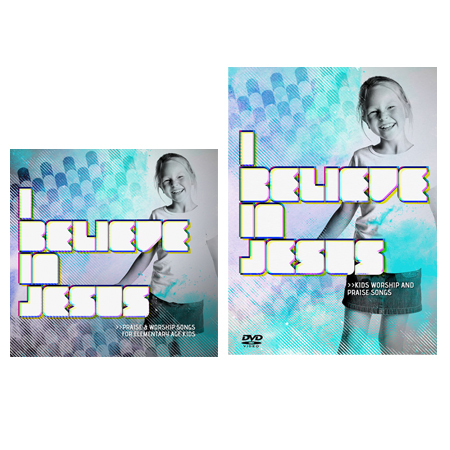 This DVD features animated lyric videos of all 10 songs from the “I Believe in Jesus” album. 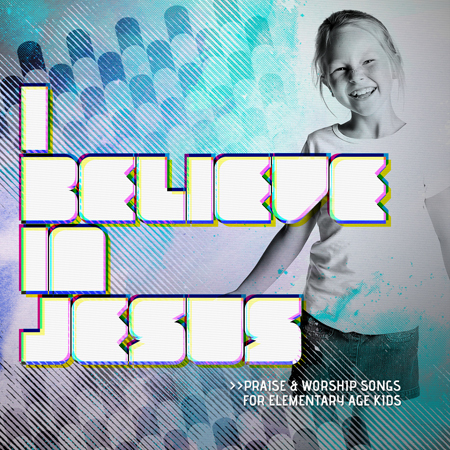 “I Believe In Jesus” will not only capture your children’s attention and build their faith but it will also inspire them express their love for God with all their might! Four ready to use P&W Sets. 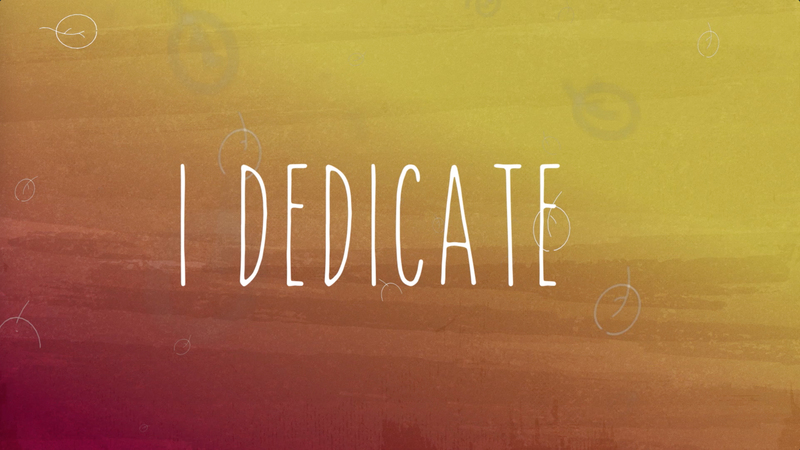 All you have to do is hit play! Soundtrack versions of all the songs so you can playback the songs with or without the vocals. 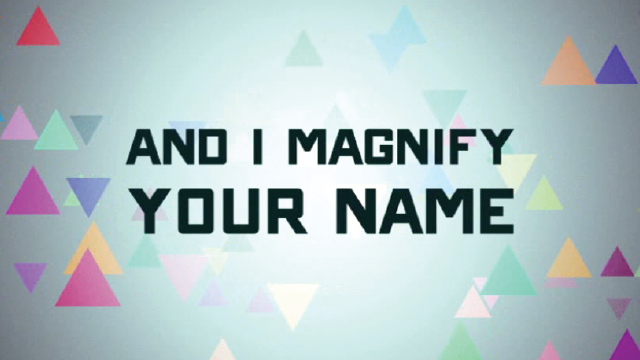 Mpeg video files for use in your presentation software.